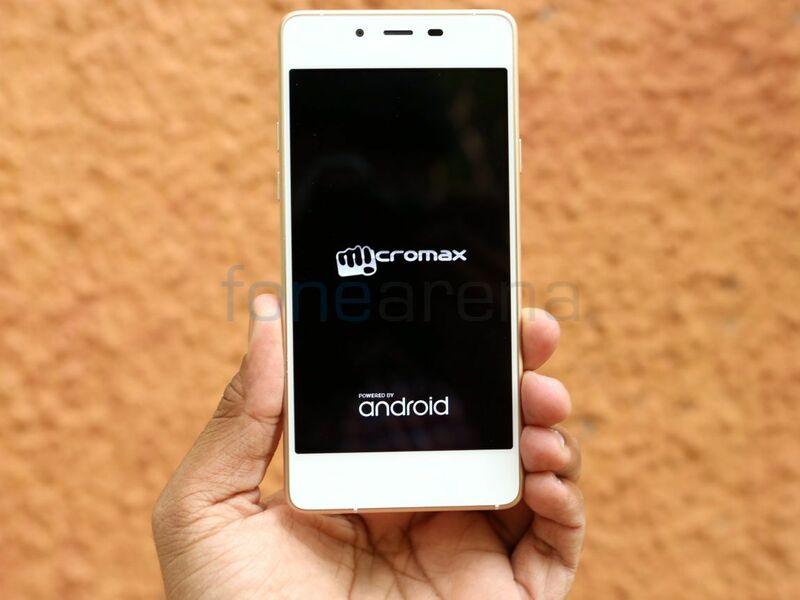 Micromax Canvas 4 A210 was launched back in July 2013. 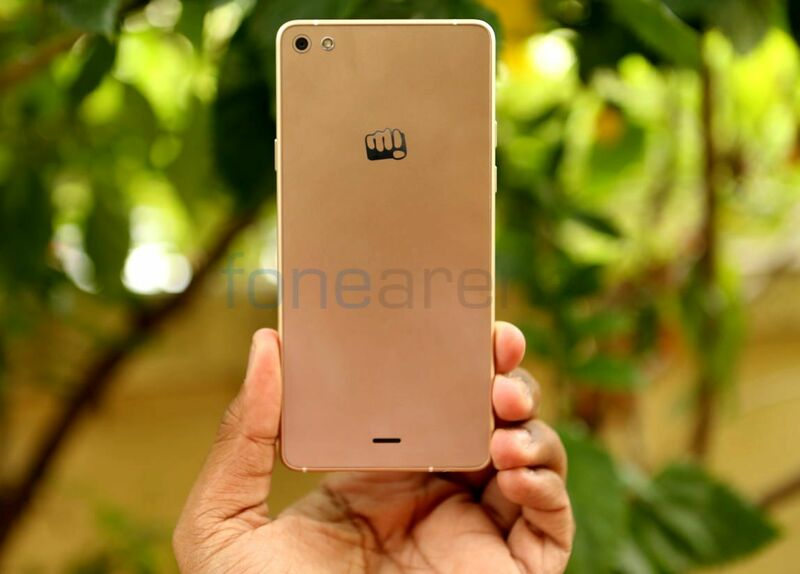 Even though M launched several smartphones in the Canvas series after that, the Canvas Sliver 5 that was launched back in June is considered as a successor of the Canvas 4. 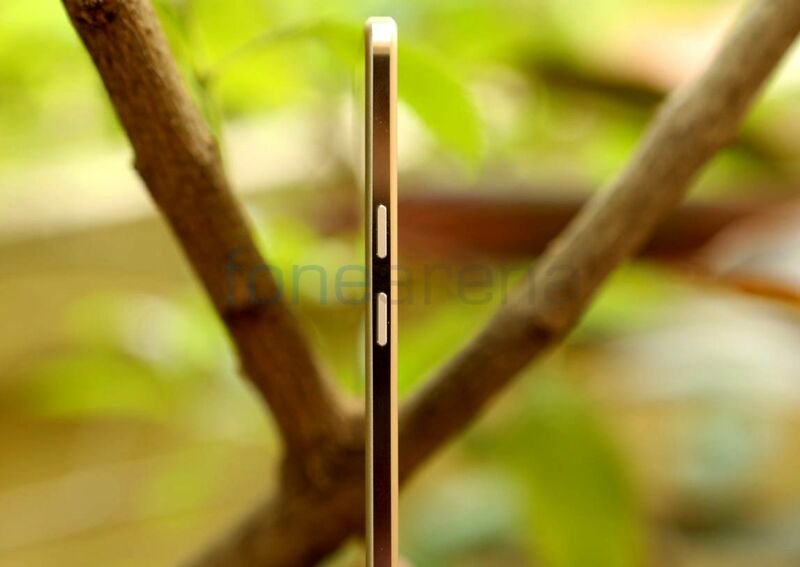 With the Sliver 5 Micromax enters the slimmest smartphone race. 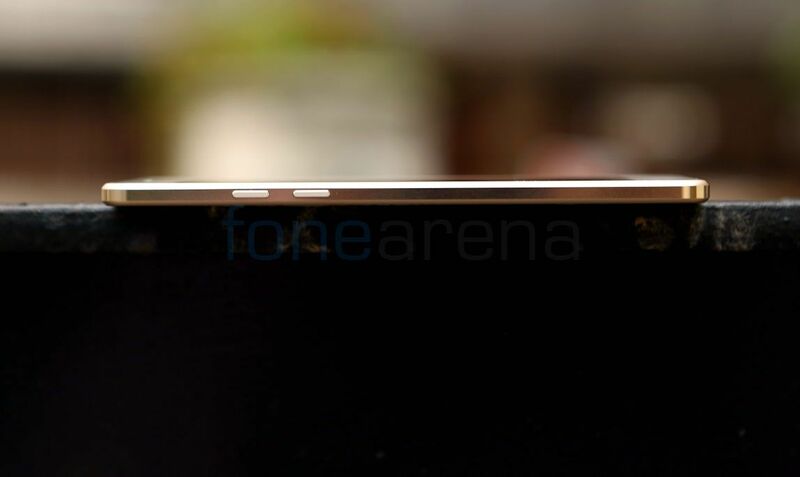 Even though Vivo X5Max is currently the slimmest smartphone with just 4.75mm thickness, the Canvas Sliver 5 is the slimmest smartphone without any bumps, even though it is 5.1mm thick. 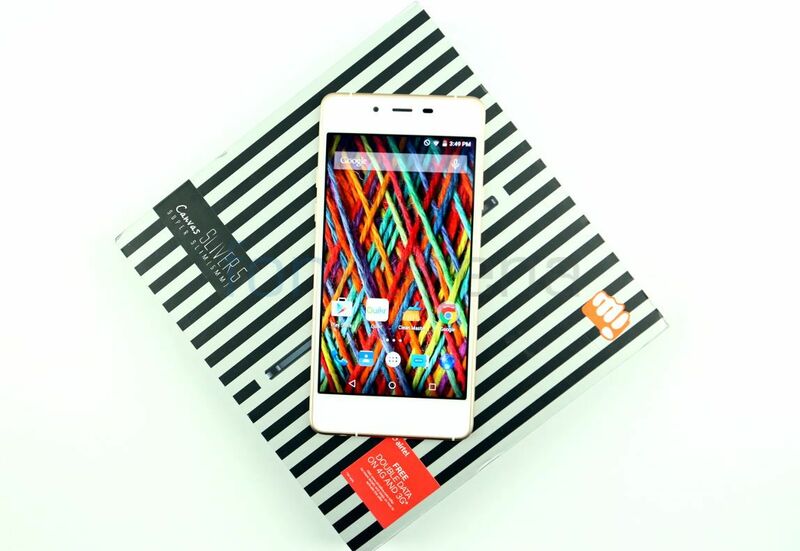 We unboxed the Canvas Sliver 5 when it went on sale in the country last month. Check out the unboxing video. The 4.8-inch HD (1280 x 720 pixels) Super AMOLED display based on on-cell touch technology at a pixel density of 306 ppi is not sharp compared to a 1080p screen on its competitors, but it doesn’t disappoint when it comes to color reproduction. Since it is a pentile screen pixels are clearly visible. It is bright, has good viewing angles and the blacks are perfectly black, thanks to the AMOLED panel. 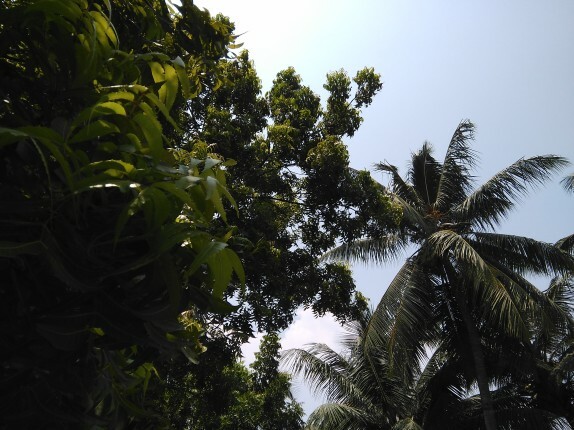 The sunlight legibility is good too. It also has a Corning Gorilla Glass 3 protection. 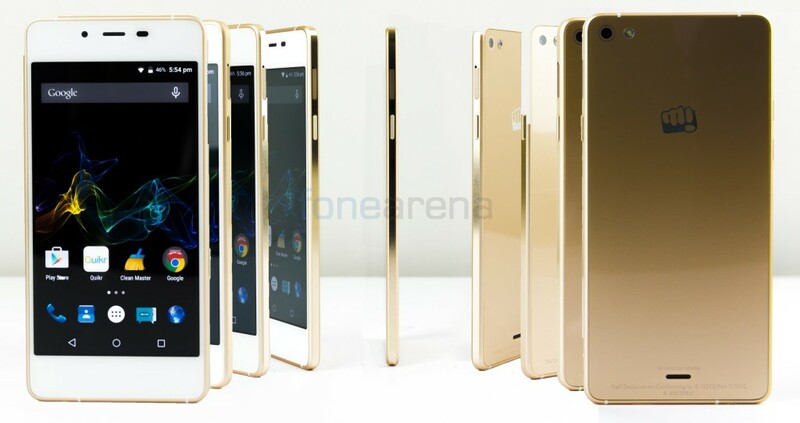 It has a screen-to-body ratio of 65.7%, which is not the best, mainly due to huge bezels. 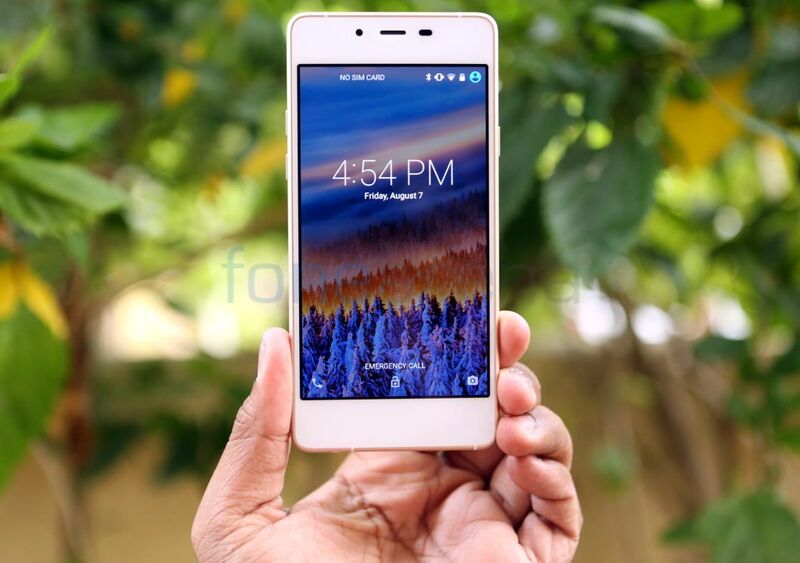 It has a 5-megapixel front-facing camera with f/2.4 aperture along with an earpiece and the usual set of proximity and ambient light sensors, above the display. There is also a small notification LED that is hardly visible when it’s off. 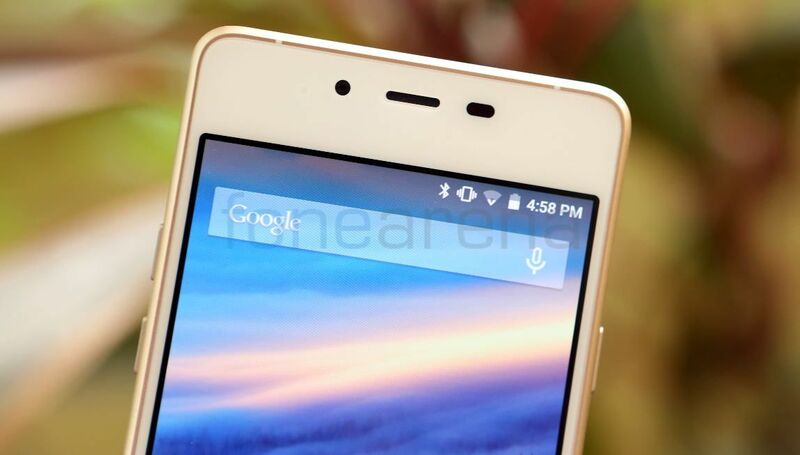 The front camera can record videos at 1080p resolution. The camera is good for selfies and video chats. It also has some beauty features for those who like some additional enhancements for selfies. 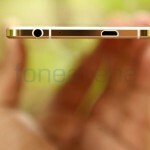 Even though it has on-screen buttons there is a huge bezel below the display that makes the smartphone tall. 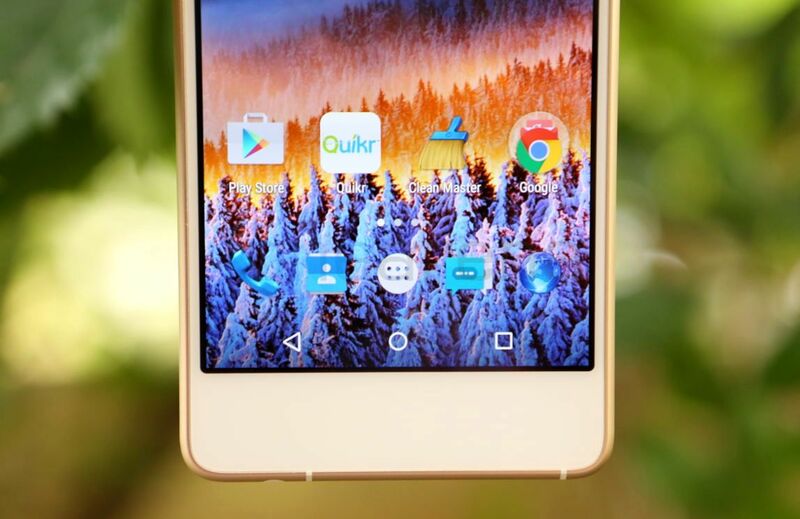 The smartphone has aircraft grade aluminium frame. The build quality is good and the smartphone feels and looks premium. 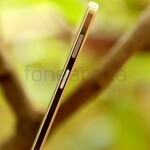 Since it is just 5.1mm thin and weighs just 97 grams, you don’t get a solid feel when holding the smartphone. 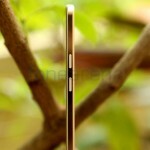 There is a single nano SIM slot on the right side. The SIM tray, which is also made of metal, can be removed using the bundled ejector tool. The power button is present on the right and the volume rockers are present on the left side. Even these buttons have metal finish. The 3.5mm audio jack, microphone and the micro USB slot are present on the bottom, while the secondary microphone is present on the top. Even the back of the smartphone has Corning Gorilla Glass protection, but it is recommended to use the bundled clear case to prevent the phone getting scratched in case of accidental drops. There is an 8-megapixel camera on the back with single LED flash and the loudspeaker grill is present on the bottom part of the back. 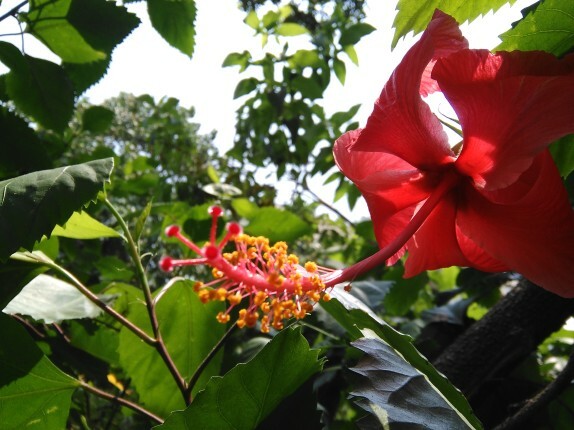 The 8-megapixel camera with f/2.0 aperture, Sony IMX219 sensor and single LED flash is just average for the price. It has the usual MediaTek camera UI with several modes (Auto, Portrait, Landscape, Sports, Flowers, Backlight, Candlelight, Sunset, Night, Beach and Snow). Daylight shots are decent, but it doesn’t focus properly to capture macro shots perfectly. 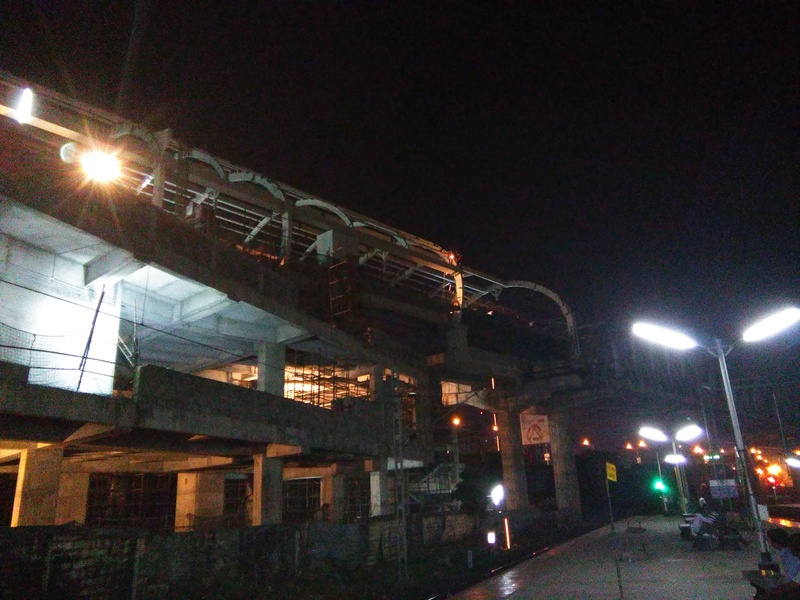 HDR shots are too bright and low-light images have a lot of noise. Flash is overpowering spoiling the shot. 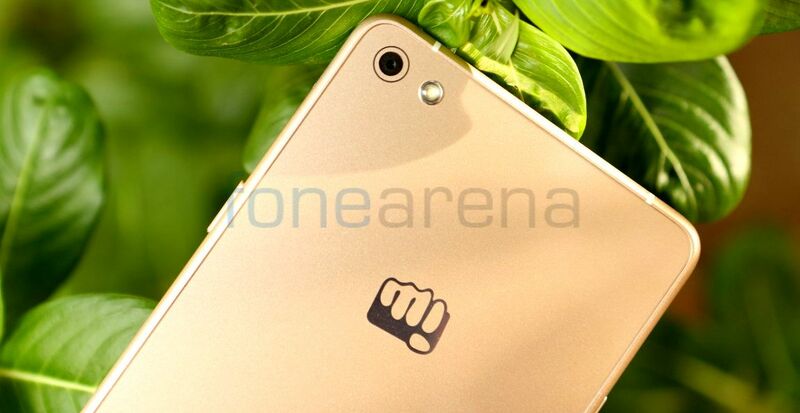 Check out the complete set of Micromax Canvas Sliver 5 samples here. It can also record videos at 1080p resolution at 30fps. Video is good and audio is good too, thanks to the secondary microphone. Check out the video sample. 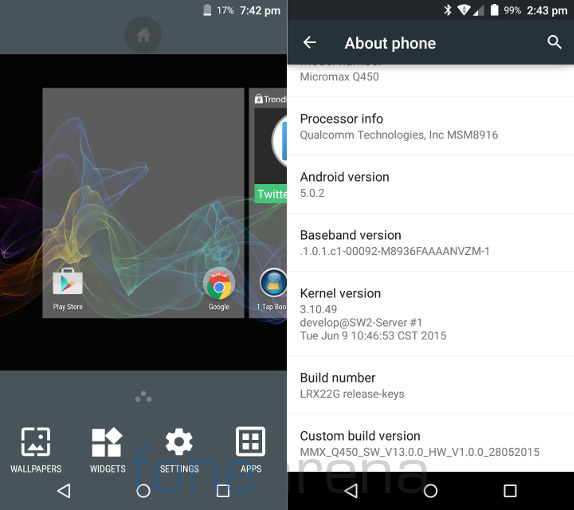 Coming to the software, it runs on Android 5.0.2 (Lollipop), which is almost stock with few visual changes. 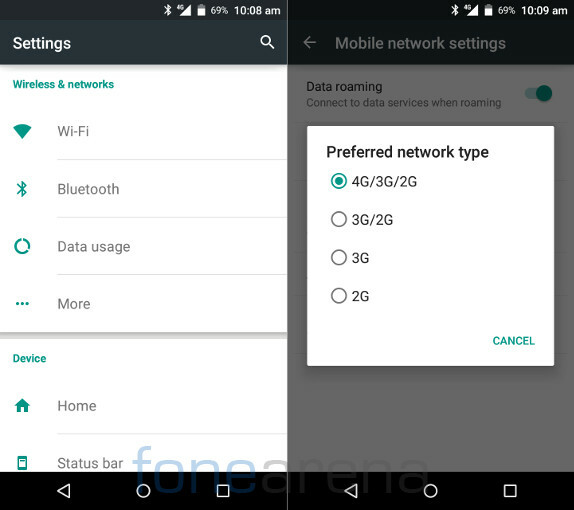 The company doesn’t say when the smartphone will get the Android 5.1 update. 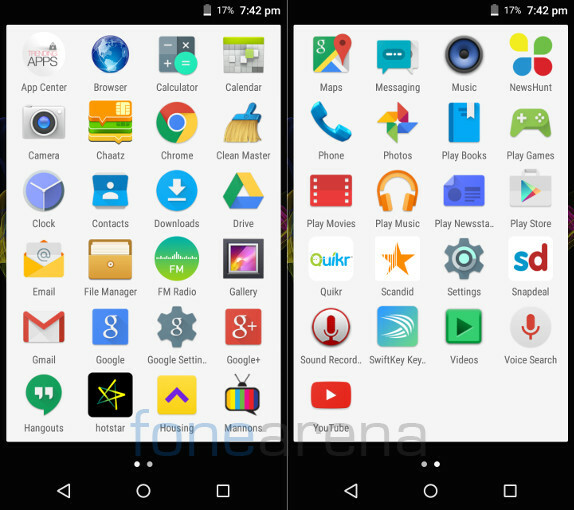 The homescreen looks almost similar to the Google Now screen, but it doesn’t launch Google Now on swiping to the left. You can launch the dialer or camera directly from the lock screen. It doesn’t have video pinning, Smart Gestures or any other features seen on the Canvas smartphones. Out of 2GB of RAM, you get 1.91GB of usable RAM. About 1.4GB of RAM is free when the phone is idle, with default apps running in the background. 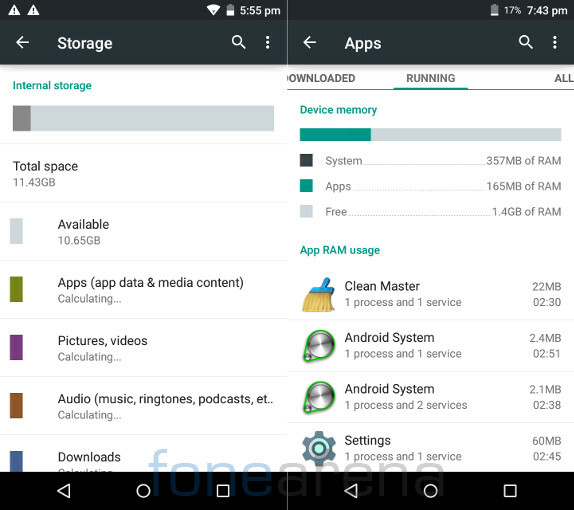 Out of 16GB of internal storage you get just 11.43GB of usable storage that can be used for installing apps and for mass storage. The phone doesn’t have a microSD card slot, which is one of the major drawbacks since the storage will be less than 10GB if you start updating the pre-installed apps. Apart from the usual set of Utility apps and Google apps the smartphone comes with several pre-loaded apps such as App Center, Chaatz, Clean Master, hotstar, Housing, Mannons, NewsHunt, Quikr, Scandid, Snapdeal and SwiftKey Keyboard. Pre-installing these bloatware is a bad idea on a smartphone without expandable storage. 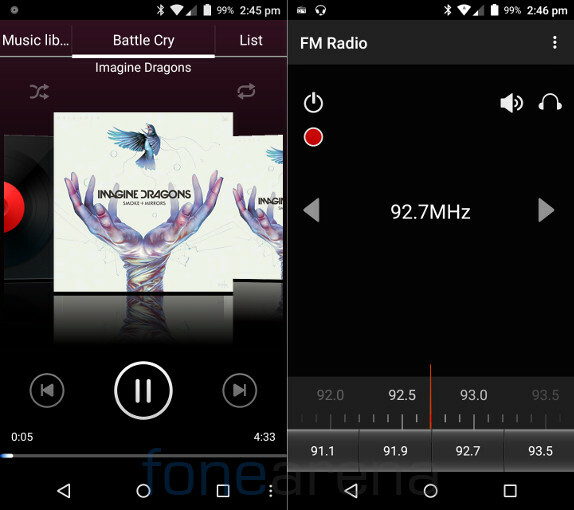 The music player can play different audio formats and the phone has FM Radio with auto search and recording. Thanks to NXP Smart PA audio chip and Dirac HD audio technology, audio from the loudspeaker is good and the bundled in-ear earphones are decent. 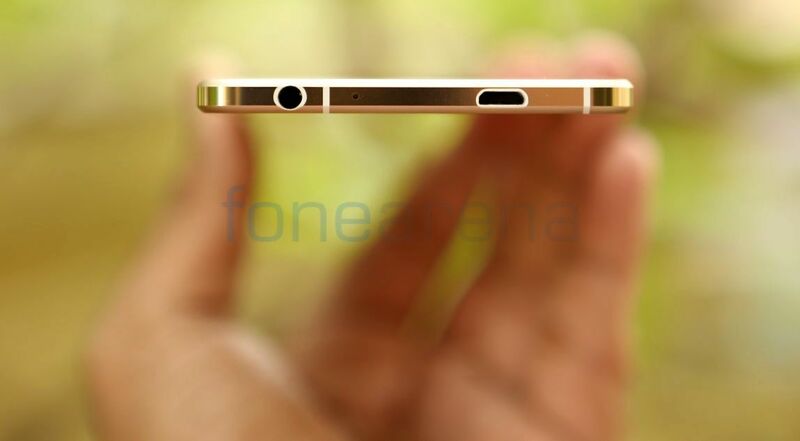 You can enable HD Sound option from the Sound settings that offers slightly better audio through earphones. The default video player can play videos at full HD 1080p resolution smoothly. The connectivity features include, 4G with support for FDD-1800/2600/800 MHz and TDD-2300MHz LTE bands, Wi-Fi 802.11 b/g/n, WiFi Direct, Bluetooth v 4.0 with A2DP and GPS. It has USB on-the-go (OTG) support so that you can connect USB drives easily. 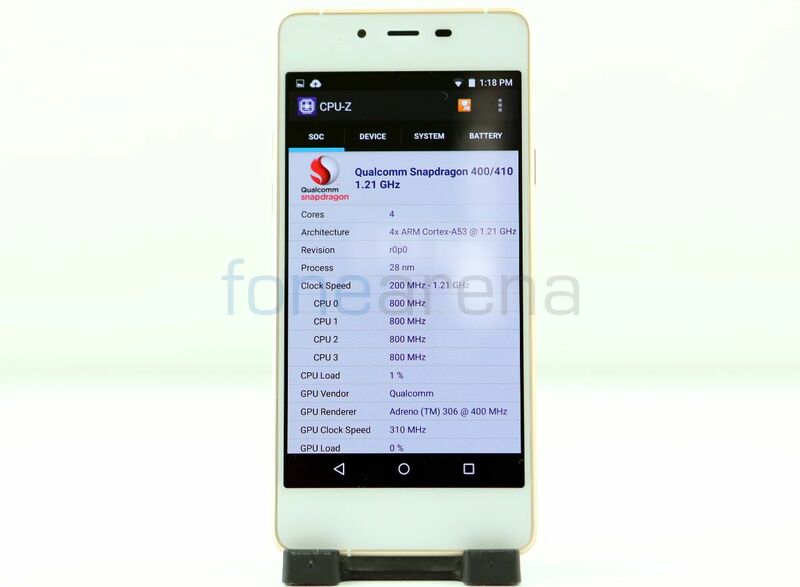 Coming to the performance, the quad-core Snapdragon 410 SoC is enough to power the 4.8-inch HD screen, so there are no lags. Thanks to 2GB of RAM, multitasking is good too. It gets a bit warm on intensive 4G usage or gaming, since it has a sleek frame, but it doesn’t get too hot to handle. Check out some synthetic benchmark scores. It scored 14195 points in the Quadrant Benchmark. 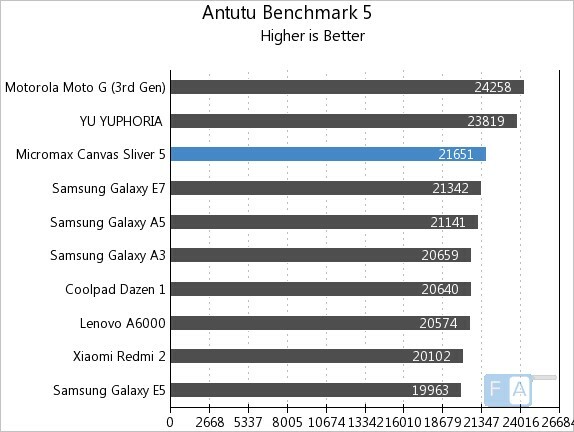 It scored 21651 points in the AnTuTu Benchmark 5. 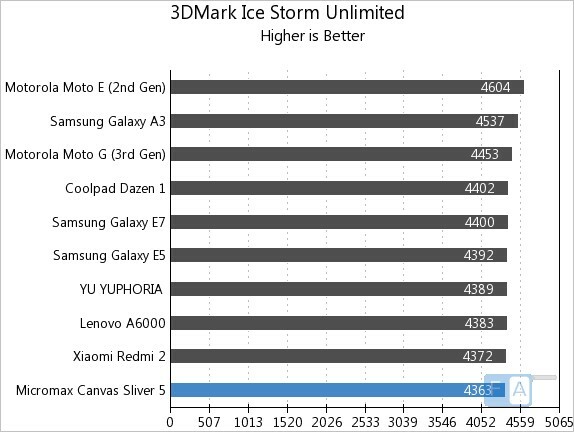 It managed to score 4363 points in the 3DMark Ice Storm Unlimited GPU benchmark. 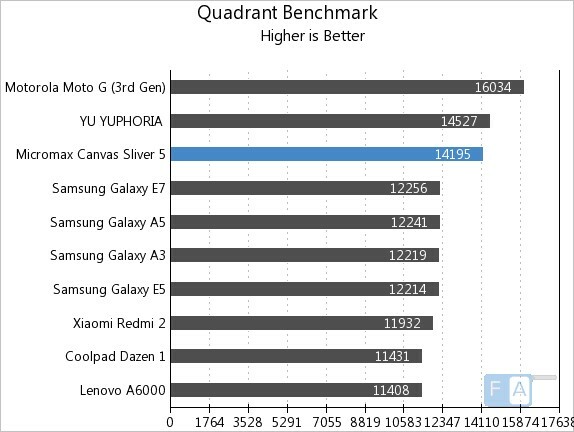 Check out the complete set of Micromax Canvas Sliver 5 benchmarks here. Coming to gaming, the gaming performance is just decent with average graphics. Some games didn’t performance well and did lag, but games like Asphalt 8 and Riptide GP2 were good. It doesn’t support PS3 or other USB controllers, but Bluetooth controllers work fine. It scored 3.5/5 in our gaming review. Check out the gaming review below, to know more about the gaming performance of the smartphone in detail. If you charge the phone full in the morning, the 2000mAh battery runs out of juice by the evening even with average use that includes couple of hours of music playback, an hour of 4G usage, few images and some gaming. It also has battery saver mode that lets you save the battery by reducing the device’s performance and limiting background data when it reaches a threshold of 15% or 5%. It achieved a One Charge rating out 8 hours and 59 minutes, mainly due to brilliant talk time. Otherwise the battery life is average. 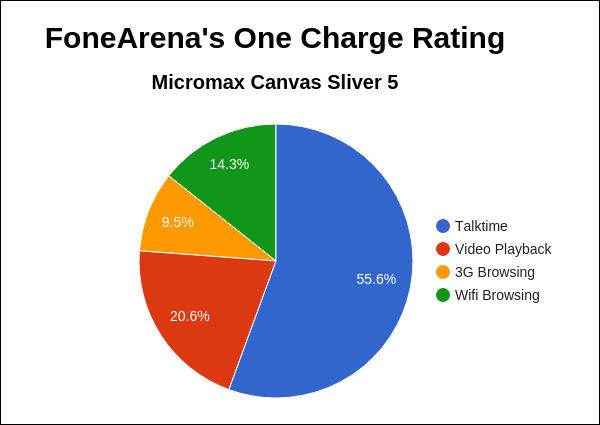 Check out the complete set of Micromax Canvas Sliver 5’s battery test results here. 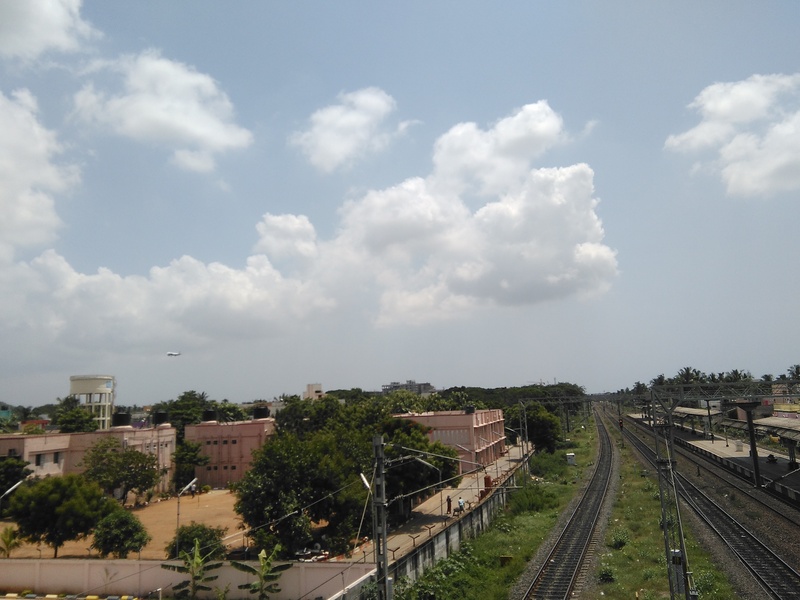 Even though the Canvas Sliver 5 Q540 was launched at Rs. 17,999, the smartphone is now available for around Rs. 15,500. 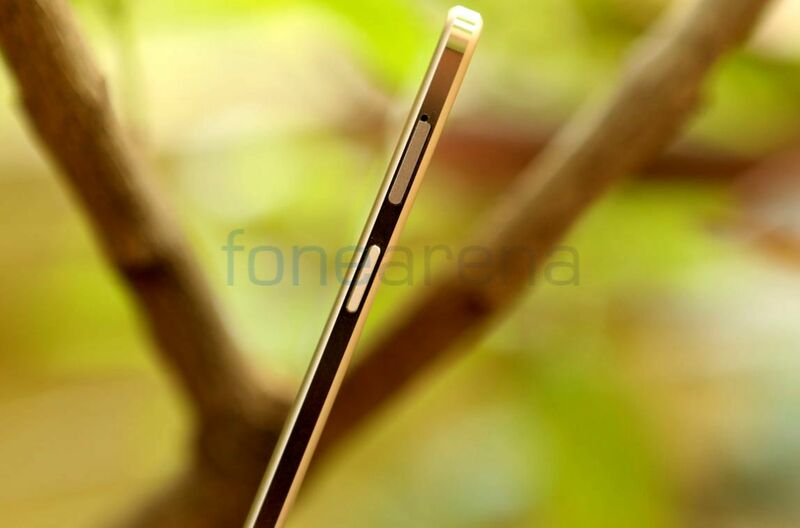 Still the Sliver 5 is costly for its features even though it has a sleek design. The performance is good, but the phone lacks a memory card slot and the battery life is just average, which are similar constraints faced in most other slim smartphones. 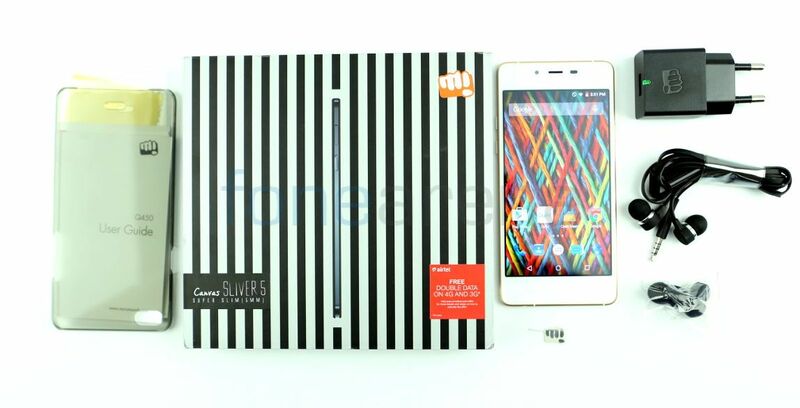 At this price, the Canvas Sliver 5 is hard to recommend just for the design since there are a lot of smartphones under Rs. 10,000 that are better. To summarize, here are the pros and cons of the smartphone.